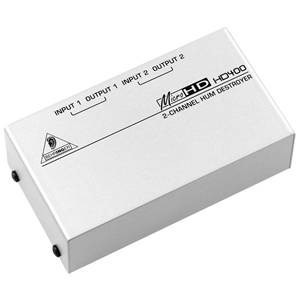 You’ll love how much control this pedal gives you versus other octave boxes. The soon-to-be-classic UO300 features separate controls for varying the amount of Direct Tone, Octave 1 and Octave 2 inject. Octave 1 has a High / Mid / Low Range switch for tweaking the band center of the octave effect. The UO300 incorporates a bright blue LED to indicate power status and battery condition—you can’t miss it even on a bright, sunny outdoor stage—plus a sturdy footswitch which preserves signal integrity in bypass mode. 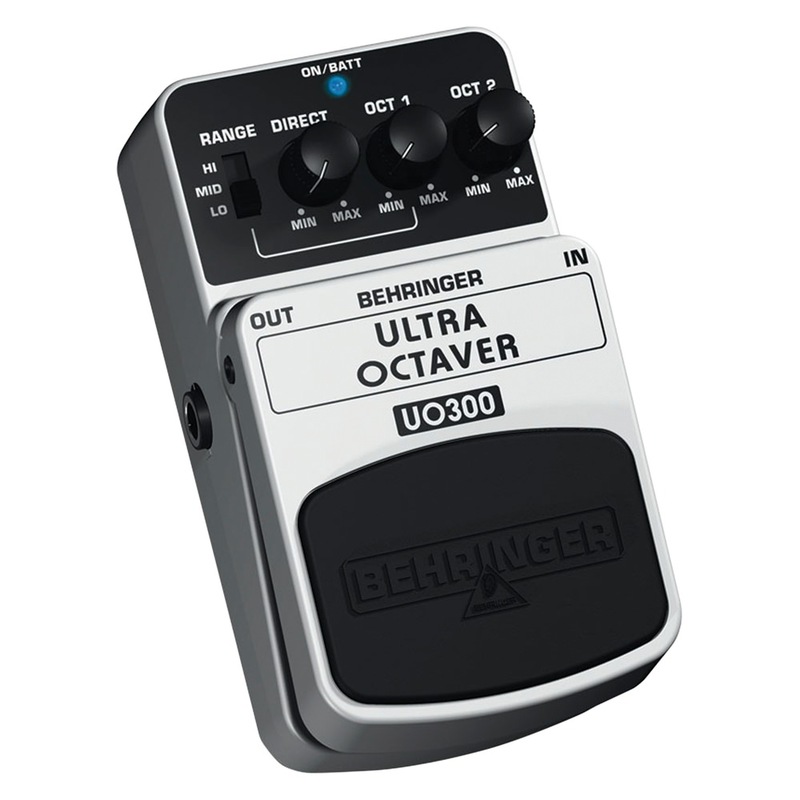 Run the UO300 on a 9 V battery or our BEHRINGER PSU-SB DC power supply, giving you added flexibility on stage or in the studio.